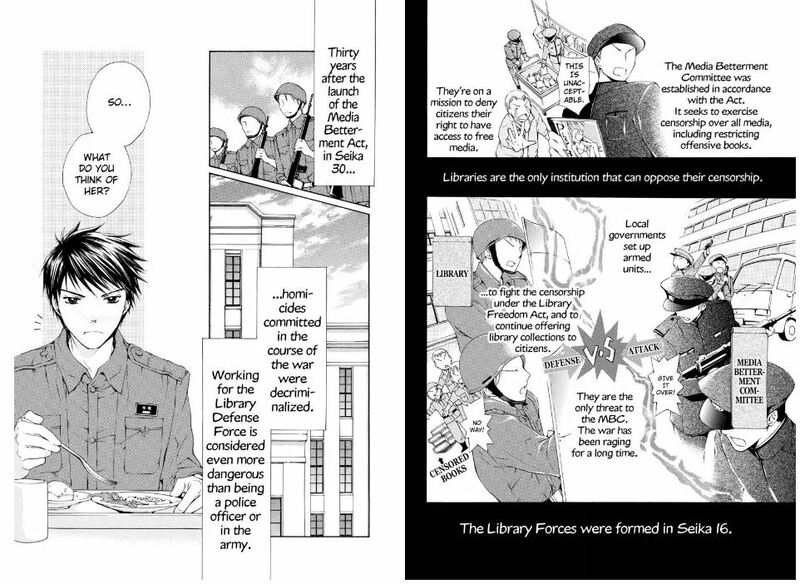 A library research guide to help write about comics/manga. This is a work-in-progress, so please let us know if you have any suggestions. 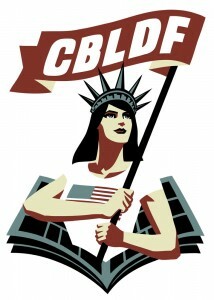 is a non-profit organization dedicated to protecting the First Amendment rights of the comics medium.